Rising wealth in the Chinese hinterlands is driving a new cohort of players to the world’s largest gambling hub. 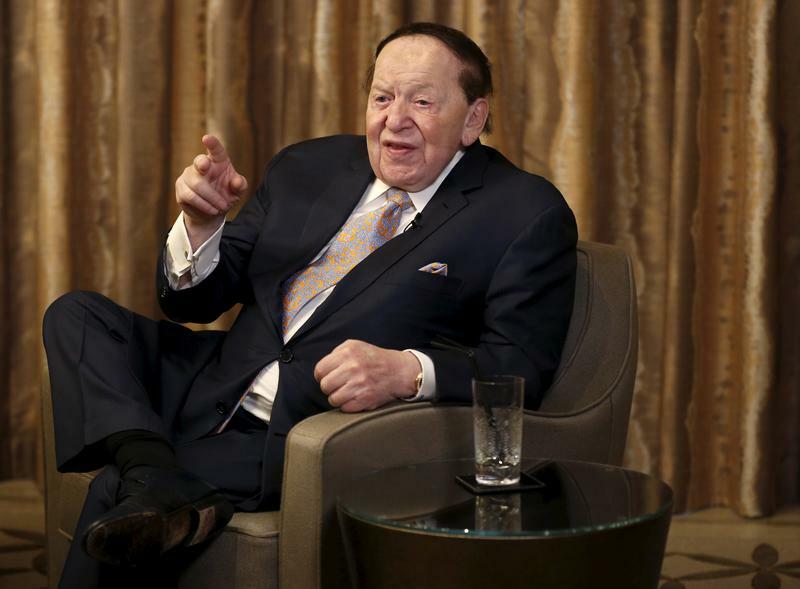 They’ve helped boost revenues at casino operators like Wynn and Sands. This new mass market will help Macau’s gaming-centric economic model stay at the table longer. Visits to Macau from China’s lower-tier cities grew by 13 percent year-on-year in the first 11 months of 2017, compared to an increase of 3 percent from the country’s larger cities, Morgan Stanley research shows. Sands China reported net income of $1.6 billion in 2017, an increase of 31 percent, according to earnings released by its parent company Las Vegas Sands on Jan. 25. Wynn Resort’s Macau operations earned adjusted property EBITDA of $1.3 billion in 2017, up 64 percent from 2016, according to results published on Jan. 23. Macau’s casino revenues rose 19 percent for 2017 to 266 billion patacas ($33.1 billion), the first increase in three years, according to official data released on Jan. 1.